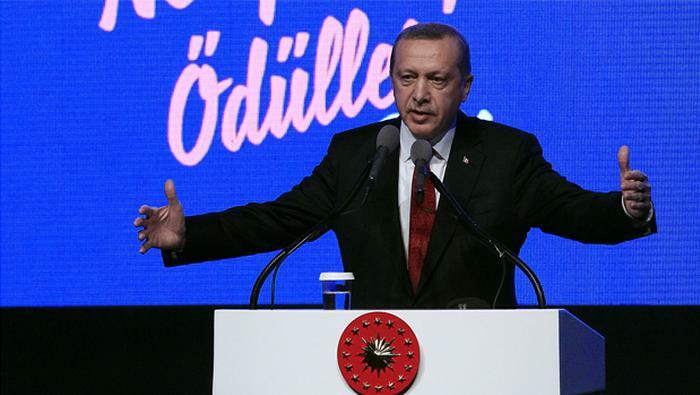 President Recep Tayyip Erdogan said Turkish businessmen who have attempt to move their assets abroad are traitors and that the government should not let such moves happen. “I have been receiving information that some businessmen have been trying to move their assets abroad. I first call on our government not to give any of them permission to do so. Because these steps are acts of treason. We don’t see good intention in moving assets abroad that you had earned in this country,” Erdogan told local members of the ruling Justice and Development Party (AK Party) in Mus province on Sunday. Last week, an Istanbul prosecutor seized the assets of the Turkish-Iranian gold trader Reza Zarrab and his relatives just hours after Zarrab explained before a US court how he bribed former Turkish ministers to circumvent US sanctions against Iran over the past years. The government has already been continuously seizing businesses over broadened terror charges over the recent years. Nearly 1,000 companies with a total value of $12 billion in assets have been seized and then transferred to TMSF since a failed coup attempt on July 15, 2016. The companies in question were mostly targeted over their links to the Gulen movement, which the government accuses of masterminding the failed takeover.